With such a huge volume of civil construction works being undertaken across the greater Sydney area at present, the hidden dangers of Asbestos within excavated soils is always a real possibility. SERS have been assisting one local government authority by undertaking soil sample collection and analysis to inform the authority prior to any works being undertaken to confirmed or denied the presence of asbestos within their works area. This not only allows for the workers on site to wear the correct Personal Protective Equipment (PPE) if required but also disposal recommendations for the correct disposal off site of additional unrequired materials. In the most recent works undertaken, soil samples were collected prior to new pavement works being undertaken across multiple suburbs. 25 samples were collected and analysed 2 weeks prior to excavation and construction works were due to commence. On reviewing the results of the investigations, SERS were able to report to our client that the materials sampled for the majority of the sites were suitable for disposal at a suitably licensed Class I waste facility, with the exception of 4 soils samples. 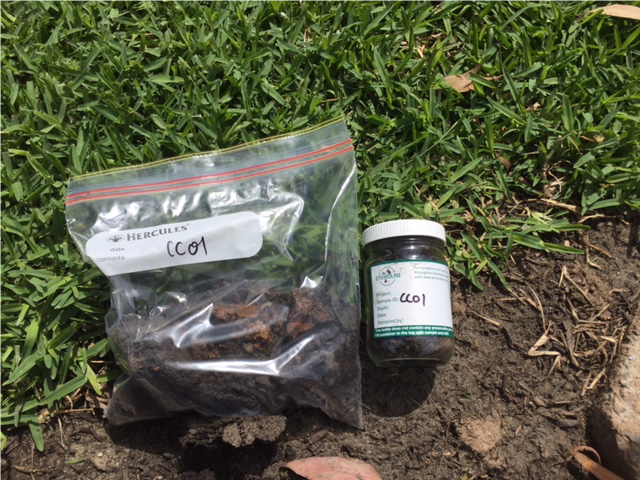 These 4 soils samples were deemed to exceed the NSW Waste Classification Guidelines, 2014, and as such should only be disposed of at a suitable facility licensed to accept asbestos waste. If our client had not undertaken this investigation, then they may have been at risk of indivertibly incorrectly disposing of this material as waste facility not licensed to accept the materials.